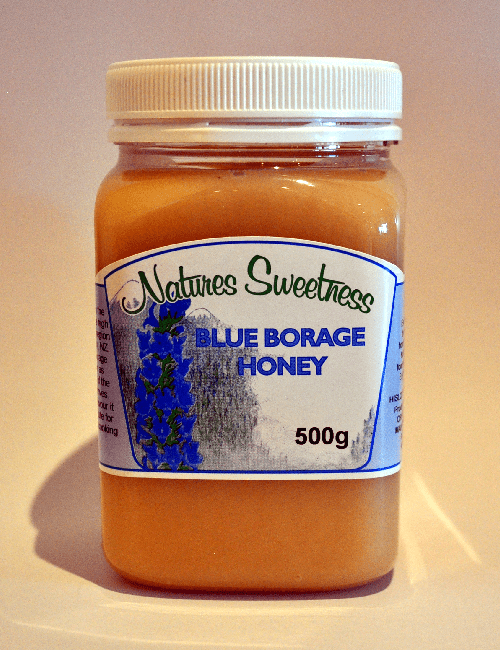 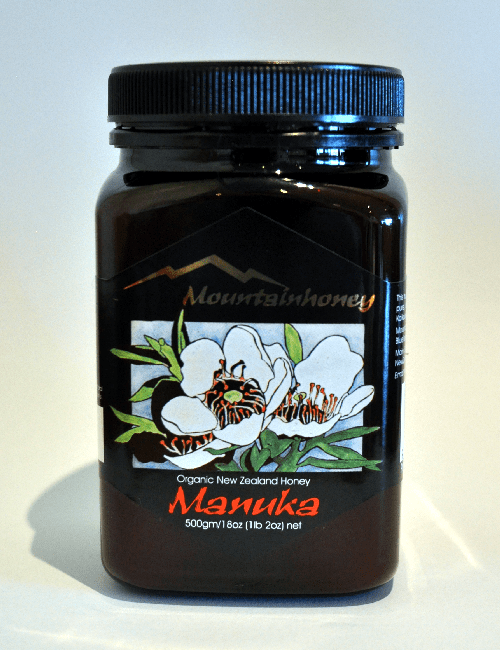 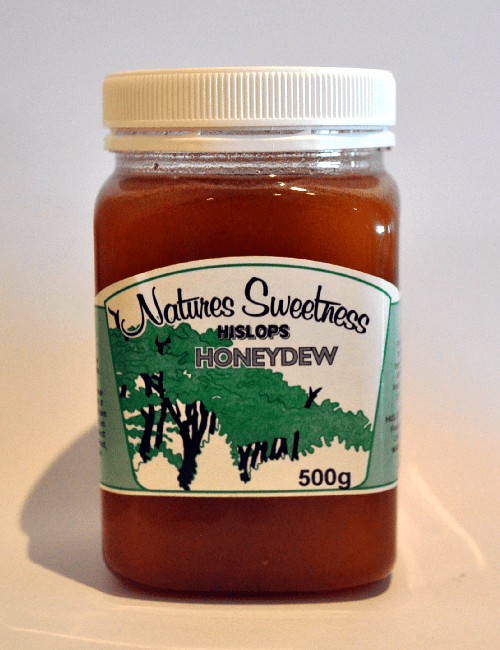 Hislops Quality, certified organic, honest honey, 100% pure New Zealand Honey. 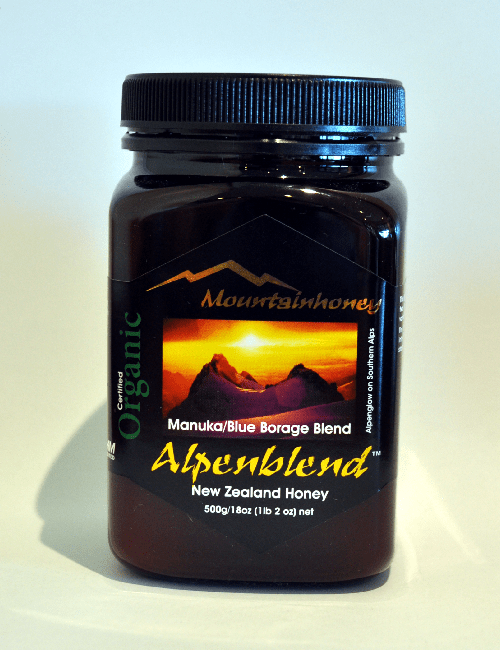 Available to buy ONLINE or in OUR SHOP: 33 Beach Road, Kaikoura 7300, New Zealand. 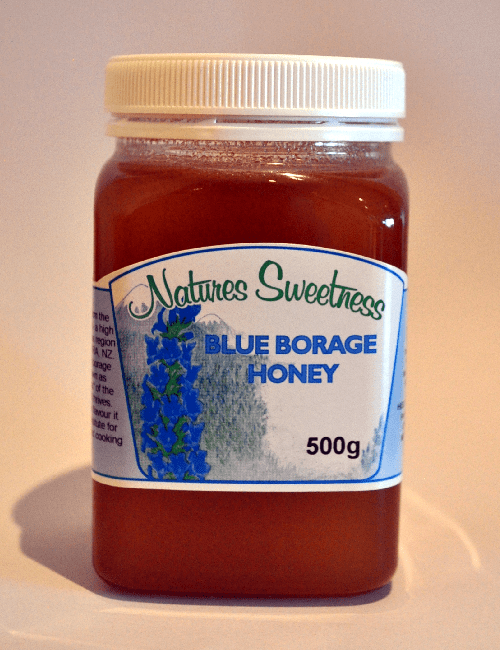 Need to have informations about our honey?